While 2010 was not a strong year for great films, it was also disappointing when it came to so-bad-it-must-be-a-sadistic-joke films. 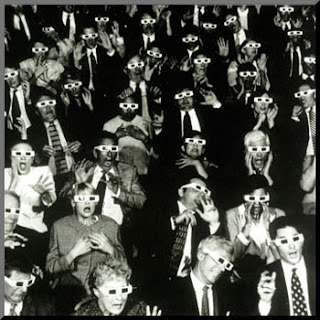 Oh, there was no shortage of laziness on the part of the movie studios, but ultimately they produced more forgettable mediocrities than mind-melting atrocities. Whether this was a blessing or a curse is difficult to determine at this point. At any rate, here are the 5 Worst Films I experienced, body and now broken soul, this past calendar year. May you avoid the horrors that will forever plague my once angelic dreams. 1) THE LAST AIRBENDER Early on, this seemed like it might be M. Night Shyamalan’s redemption picture; a big-budget career change-up to help erase The Happening and Lady in the Water from filmgoers’ minds. Instead, it set a new low for the water-tread ing director, massacred its beloved animated TV show source material, and became one of the most boring blockbusters of the modern era. 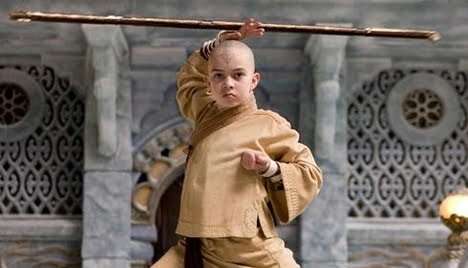 Filled with unbearably clumsy kid acting, incompetent attempts at fictional world-building and hilariously awful dialogue (Commander Zhao: “Again, I offer my condolences on your nephew burning to death in that terrible accident.”), The Last Airbender is both a franchise killer and a momentously dumb embarrassment for all involved. By the time credits at long last rolled the only thing I wanted to see get bent was its once promising helmer. 2) JONAH HEX More fascinatingly inept than painful, this is one of the most intriguing cases of studio-mandated butchery to unspool in theatres since the bizarre Vin Diesel fever dream Babylon AD. 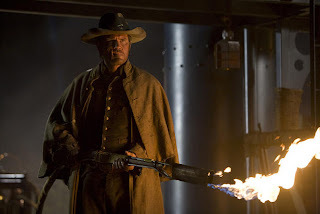 Edited to absolute shreds, and running a mercifully scant 81 minutes (which i ncludes about ten minutes of credits and a cheap-looking animated exposition sequence), this supernatural-tinged western comic-book adaptation doesn’t make a lick of sense. Visibly ashamed star Josh Brolin, hiding behind a phony make-up appliance, mumbles his way through an incoherent tale concerning magic glowing dragon balls, conversations with corpses and post-Civil War skullduggery, all while matching wits with a narcoleptic John Malkovich and romancin’ a vampin’ Megan Fox (Strangely unconvincing as a plucky prostitute). Although Jonah Hex may be able to reanimate the dead, I reckon ain’t no one gonna be reviving this sorry one-and-done cinematic property. 3) LITTLE FOCKERS The reason the first two entries in the Meet the Parents series worked was because they hinged on relatable hooks. Who hasn’t been anxious about meeting a romantic partner’s parents or mortified by their own family? 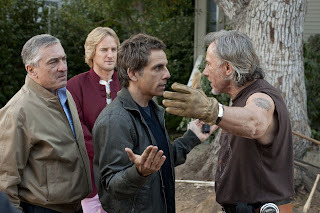 Little Fockers, on the other hand, doesn’t even have a good premise. Ostensibly the film is about Robert De Niro’s stern father-in-law appointing put-upon Greg Focker (Ben Stiller) to be the brood’s God-Focker (Hardee-har-har! There’s a joke that never gets old! ), but the film goes in multiple scattered - and laugh-free - directions at once, filling time with (unresolved) sub-plots featuring a snooty children’s school, a stalled housing development, Owen Wilson returning as Teri Polo’s character’s obsessed former flame, Greg moonlighting for a Viagra-like company, an impending birthday celebration, as well as a flirty pharmaceutical rep/functioning mental patient played by Jessica Alba. The result is an insultingly lazy, unfunny series of barely-connected “wacky” misunderstandings in which smart characters act, for no explainable reason, like clueless idiots. Little Fockers isn’t entertainment; it’s a transparent movie-star check-cashing party. 4) EDGE OF DARKNESS For fans of the once mighty Mad Mel, this film had oodles of promise. Not only was it directed by Casino Royale helmer Martin Campbell, but it boasted a script by The Departed writer William Monahan and support from reliable character actors Ray W instone and Danny Huston Sadly, however, almost everyone has an off-day in this bloated, lethargic adaptation of the acclaimed BBC miniseries. Playing a grieving cop on the trail of those responsible for his daughter’s grisly murder, Gibson is solid, but the story is predicated on a mystery that isn’t much of a mystery. The culprit is glaringly obvious immediately after their moustache-twirling introduction, so we’re forced to sit in idle frustration, waiting for what feels like forever, for this sloppy movie to play catch-up. 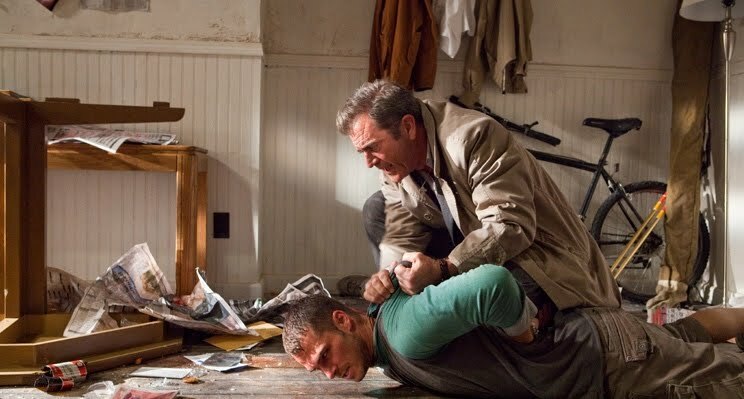 Ugly and tedious, Edge of Darkness is such a waste of resources that it borders on criminal. 5) THE TOURIST What was intended as a fun throwback to bubbly 1960s mistaken identity capers has been transformed - via the light-as-concrete touch of director Florian Henckel von Donnersmarck - into a monotonous case study o f sleepwalking A-listers. Pretty as a postcard, but as exciting as a two-hour compilation of European wine commercials, the film disastrously mismatches Angelina Jolie with an uncomfortable-looking Johnny Depp in a snail-paced romantic thriller devoid of romance and, well, thrills. Bearing the not-so-proud distinction of possessing 2010’s slowest action sequence, as well as the most maddeningly preposterous twist ending, The Tourist is more putrid than the Venetian canals on a scorching hot summer day. I love visiting sites in my free time. Lane I have visited many sites but did not find any site more efficient than yours. Thanks for the nudge!